Nice bright colors! 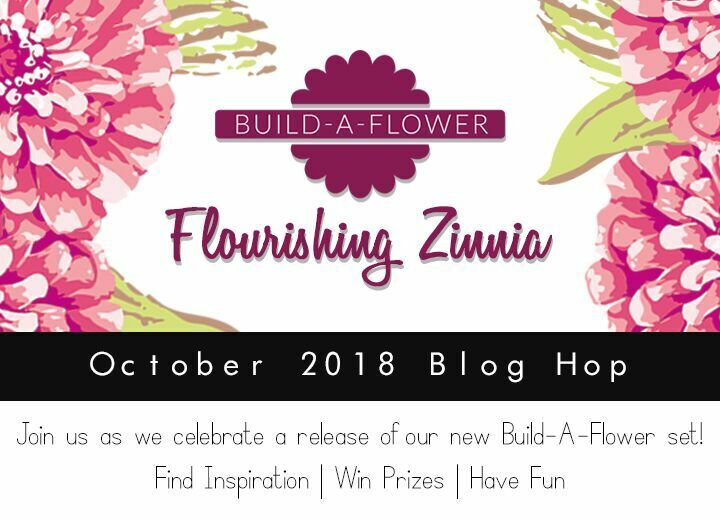 Real zinnias are like that! You've put together a very cheerful card with this new set. 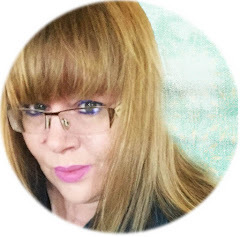 Love the power of the color combo Kimberly! You did an outstanding job showcasing this new BAF set! Thanks for the inspiration! Beautiful card! Love the colors you chose for the zinnia. Your card is stunning !! Love your beautiful card... florals are so fun! It's amazing how different a set can look just by changing up the color scheme. Beautiful! can make our flowers any color we want. Very nice bright autumn colors!! Makes the zinnia really pop! I LOVE the deep colors - unlike anything else we've seen on the hop - beautiful! Very striking colours - cool! Love the big, bold bloom. The new BAF set is really gorgeous! Brown's such a bold choice and it really packs a punch! Great beautiful card! Love the bold colors! Thanks for sharing. Such a dramatic looking card you've made! Well done! Fabulous fall color choice and this is my fav' so far!! Dramatic and perfect for this time of year!!! Would be great as a stationary set too!! Nice card. I love your color combination. Such a realistic looking flower. Your card is awesome. I agree, those colors together make it look so real, especially the very dark middle! 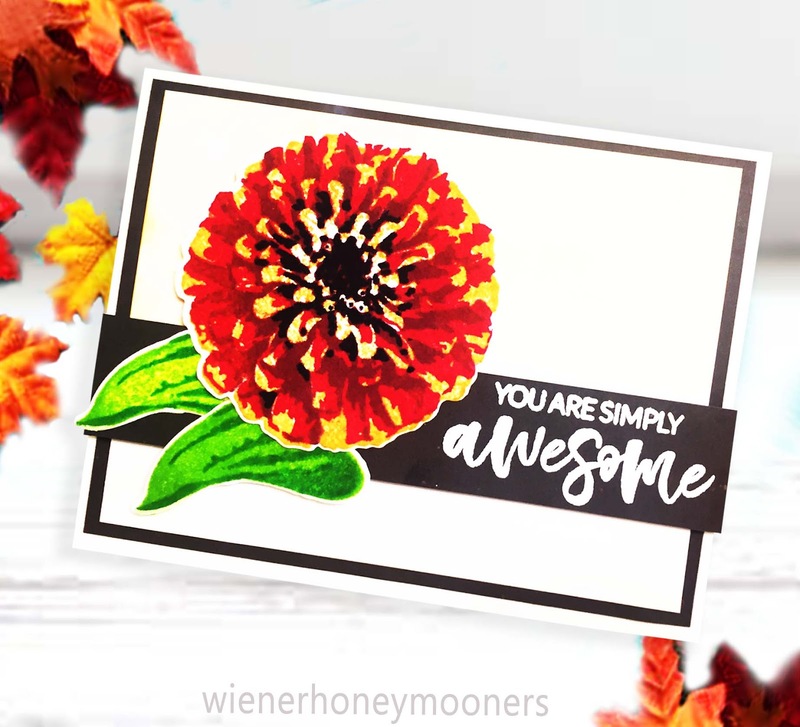 Your stamped zinnia does justice to the beauty of zinnias!!!! 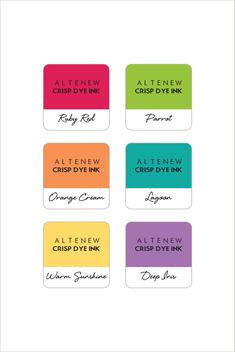 I love the ink colors you used....made it look "real." I grew ten large pots of zinnias this summer in my yard (from seeds). I was amazed at how easy to grow they were and what beautiful flowers (and bouquets) I had. Gorgeous! I love the colors you used and the sentiment! Outstanding job on the Zinnia! I love the colors you chose. Awesome card! 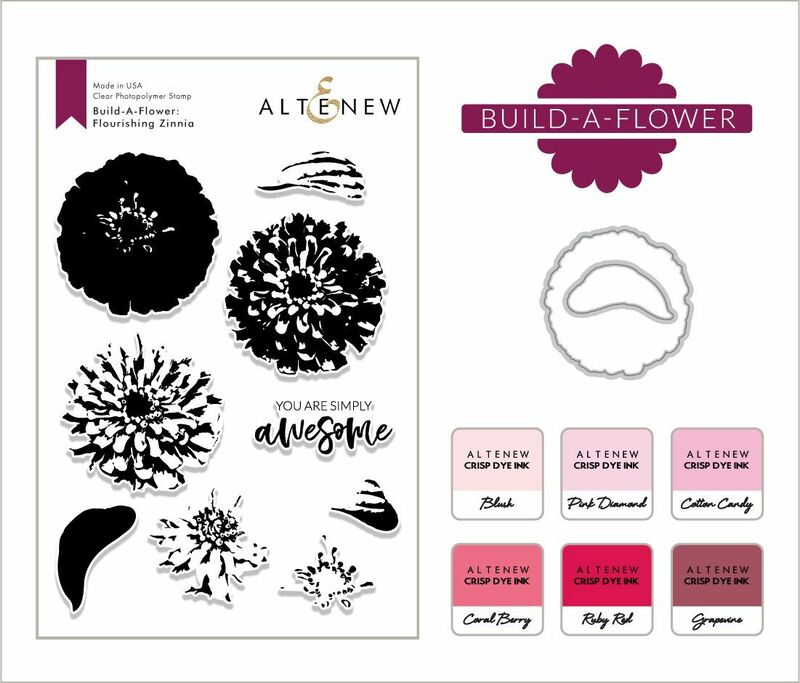 Very excited about this latest "Build a Flower" stamp and die set. 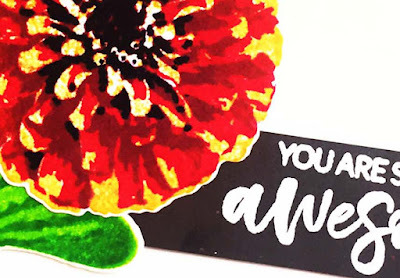 Your zinnia was very bright and looks wonderful on your card. Thanks for sharing your time and talent with us. I love the 3D effect you gave the zinnia! Beautiful! I love how you used contrasting colors to make the flower pop! Sweet card with a lot of fun! I LOVE this bright and bold zinnia! That really grabs your attention! It looks amazing! This is gorgeous and the bright colors are perfect for the zinnias. I love this set and it is going on my wish list! Love the depth you created with your flower! This looks awesome! Love the color of the flower. The sentiment strip looks great with it. The amount of detail in the stamp is amazing. Very nice card. I like your color combinations! Nice bold colors! Love it! This is gorgeous, thanks for sharing. Bold, vibrant and absolutely fantastic! Very pretty card. I love the bright colors. Love the bright vivid colors on this great card! Makes me happy looking at it! I love the rich colors of your card. Loving these Build-A-Flower sets too! 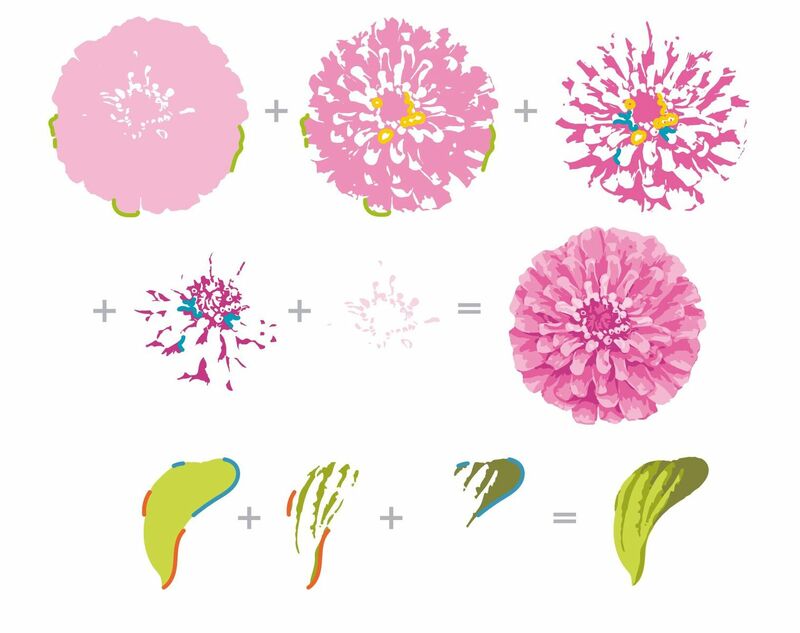 What a fabulous, vibrant zinnia you've put together. I love those deep fall colors and how much it makes the flower pop. Thanks for sharing with us! The bold colors you used are so striking! Perfect colors for this time of year. I like how large the Zinnia bloom is in this set - a single flower makes such a statement!